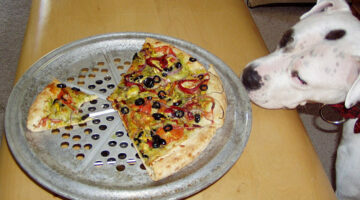 See if a specific human food for dogs is safe and which people foods are NOT safe for dogs. 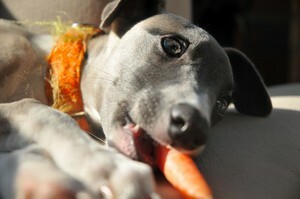 Plus, helpful tips and recipes for feeding dogs human food as treats. 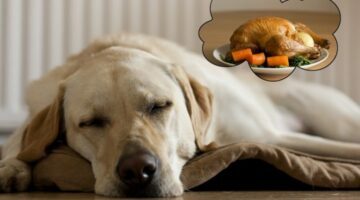 Hot topics: What you need to know about dogs eating turkey and What to do if your dog ate chicken bones.